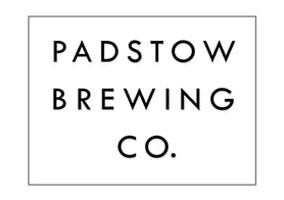 Padstow Brewing Company is a multi-award winning brewery on the north coast of Cornwall. Founded in 2013, the company produces around 9,000 pints of high quality craft beer in its custom-built brewery each week. Padstow Brewing Company employs a small, dedicated team of people who help with brewing, hand-bottling, and distribution. The company is also proud to be the home of Cornwall’s only head brewster (female brewer).